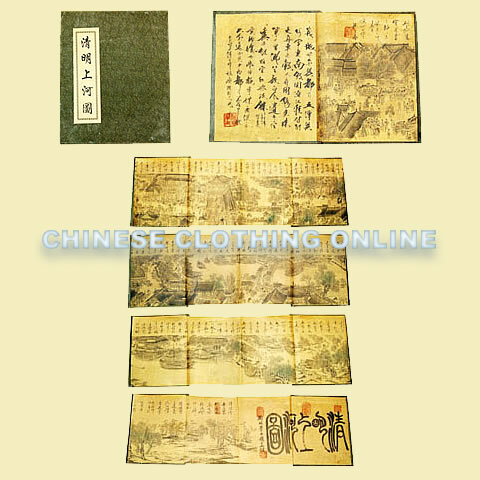 This silk painting is excellently designed as an album for easy collection. It might be one of your invaluableners one day. 1. Please click or wait a few seconds for it to start scrolling. 2. You may point to any part of the painting and click to enlarge.